Awwww!!. . Wallpaper and background images in the Grey’s Anatomy club tagged: greys anatomy sandra oh eric dane jatherine heigl cristina yang mark sloan mcsteamy izzie stsvens. 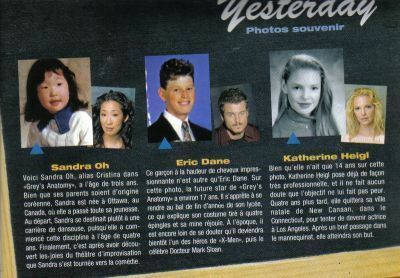 and eric dane?? is that eric dane? ?